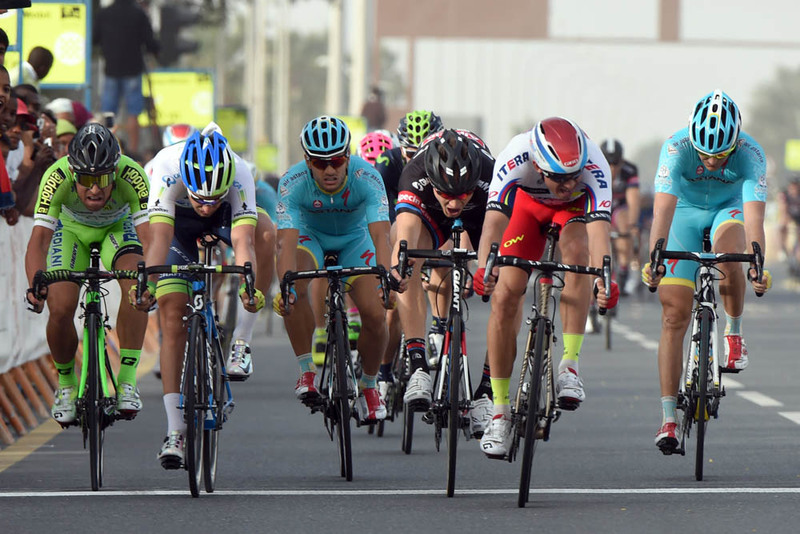 Norwegian sprinter Alexander Kritstoff (Katusha) took his second stage win in the 2015 Tour of Qatar, narrowly beating Peter Sagan (Tinkoff-Saxo) to the line in Mesaieed after 165km of racing on stage four. 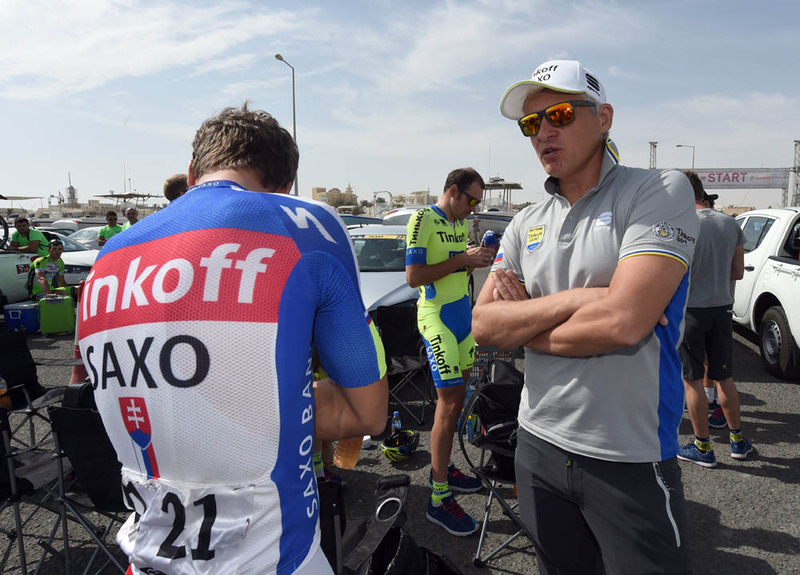 The racing was slightly more subdued in comparison to the opening two days of the race, with some riders possibly suffering from fatigue after the previous day’s time trial. The stiff headwind didn’t help matters. Time trial stage winner Niki Terpstra (Etixx-QuickStep) retained his overall lead, although he was one of a number of riders caught in a group that came home five seconds adrift of Kristoff. Maciej Bodnar (Tinkoff-Saxo) is now just six second behind Terpstra overall, with British rider Ian Stannard (Sky) in third at 12 seconds. The race concludes on Friday, February 13.